Maracanã, officially called Estádio Mário Filho, was built to serve as the flagship venue for the 1950 World Cup. It was meant to become the biggest football stadium in the world with Capacity 78,838 seats. Construction began in August 1948 and was completed almost two years later. Maracanã officially opened on 16 June 1950. 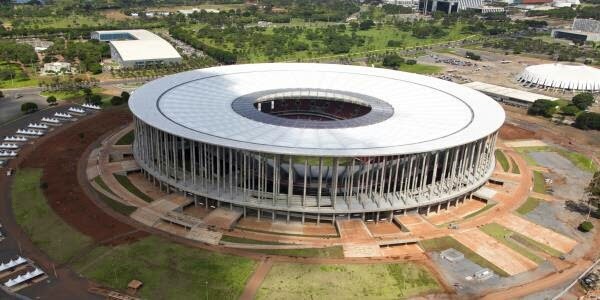 Maracanã is scheduled to host a total of seven matches during the 2014 World Cup, including one quarter-final and the final. Maracanã is owned by the state of Rio de Janeiro. 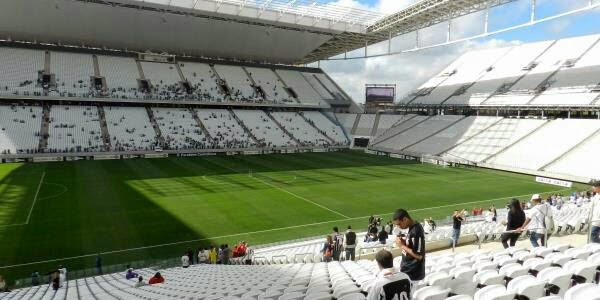 The Arena Corinthians, also referred to as Arena de Itaquera and Arena de Sao Paulo, got built to serve as a playing venue for the 2014 FIFA World Cup and to provide Corinthians with an own home. Building works started in May 2011 and were planned to be completed in December 2013. It officially opened on 18 May 2014. 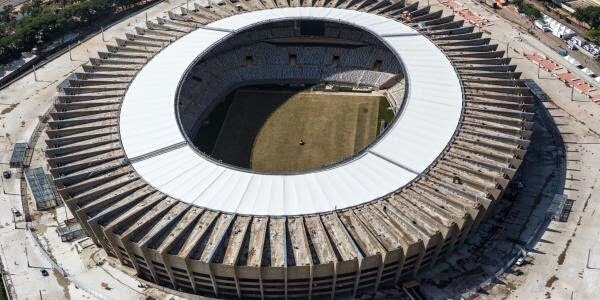 The Arena Corinthians will have a capacity of 48,000 seats, but for the purpose of the World Cup another 20,000 seats will be added on both ends. During the World Cup, it will host the opening match, three further group matches, a round of 16 match, and one of the two semi-finals. The Arena Fonte Nova also called Itaipava Arena Fonte Nova, was built to serve as one of the playing venues for the 2014 World Cup. It replaced the old Estádio Fonte Nova. Estádio Fonte Nova got demolished in 2010 and construction of the new stadium took about two-and-a-half years. It got completed in early 2013 and officially opened on the 5th of April 2013. 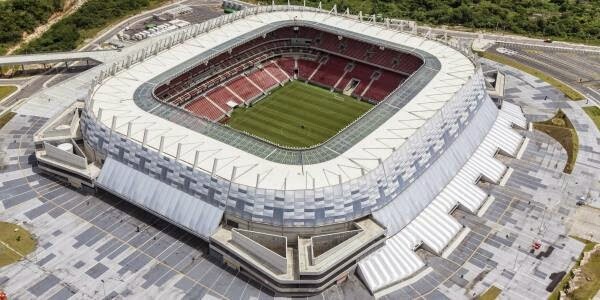 The Arena Fonte Nova has been selected to host six matches at the 2014 World Cup, including one round of 16 match and a quarter-final. 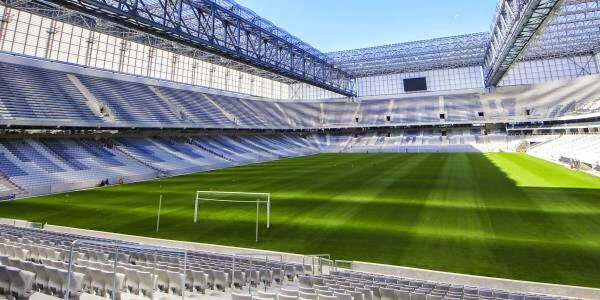 Arena Fonte Nova capacity: 53,700 seats include 2,100 premium seats and a further 1,200 seats in 70 VIP boxes. Arena Castelão, originally called Estádio Governador Plácido Aderaldo Castelo, opened on the 11th of November 1973. The stadium was built at the initiative of state governor Plácido Castelo. Castelão initially consisted of one small continuous oval-shaped tier and large ramps at both sides. The stadium did not have cover yet and could hold about 70,000 fans. The stadium received cover in 2002 and subsequent renovations brought back capacity to about 60,000. 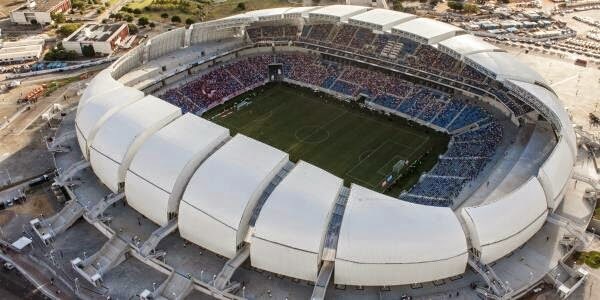 Not much later, Castelão got selected as one of the playing venues of the 2014 World Cup, and therefore required a more substantial redevelopment. Mineirão, officially called Estádio Governador Magalhães Pinto, was built to provide the city of Belo Horizonte with a larger alternative for Estádio Independência, then the prime venue of the city. 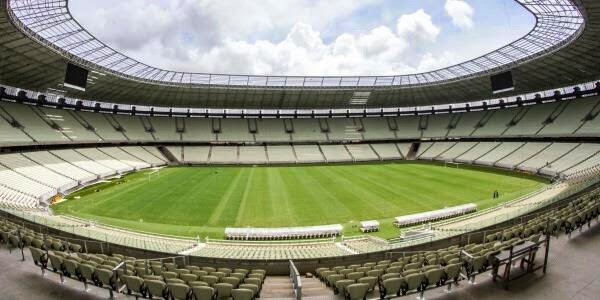 The stadium, projected with a capacity of 130,000 spectators, was meant to become the most modern stadium of Brazil and the new home of Atlético Mineiro and Cruzeiro. On the 5th of September 1965 Mineirão officially opened. Mineirão hardly changed in the following decades, and in the 1990s still had its original capacity. 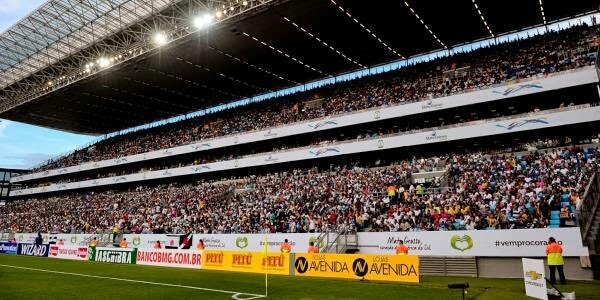 When Brazil won their bid to host the 2014 World Cup, it was clear that Mineirão needed to undergo a large redevelopment. 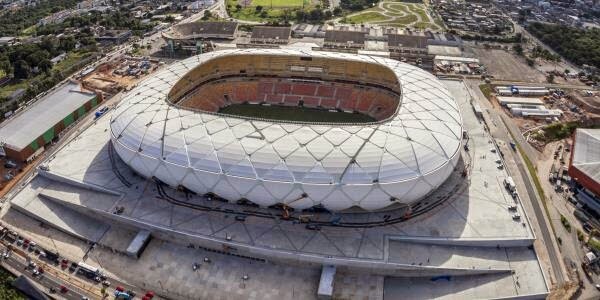 The Arena Pantenal has been built to serve as one of the playing venues of the 2014 FIFA World Cup. It replaced the old Estádio José Fragelli (Verdão. Verdão got demolished in 2010, and works on the new stadium commenced later that year. 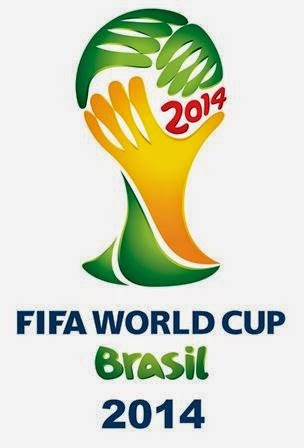 During the 2014 World Cup, the Arena Pantanal will host a total of four group matches. 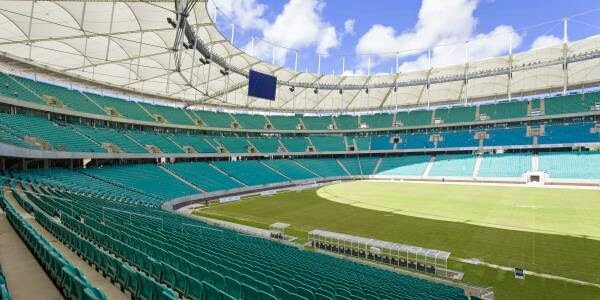 Once the World Cup is over, capacity will be reduced from 41,390 seats to about 28,000 seats by dismantling the upper parts of both ends. The architects of the stadium, GCP Arquitetos, have focused strongly on sustainability and one of the stadium’s noticeable features are the plants and trees that will fill the four corner areas. The Arena das Dunas built to serve as one of the playing venues for the 2014 FIFA World Cup. 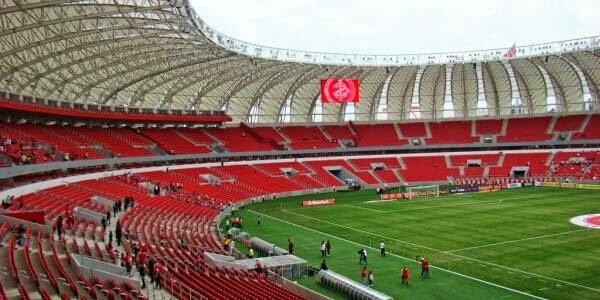 It replaced the old Machadão stadium, which got demolished in October 2011. The Arenas das Dunas officially opened on the 26th of January 2014. The design of the stadium by architecture firm Populous. Its most characteristic features are the upper tier and roof in the shape of petals. The space between the petals allows the on-shore sea breeze to flow into the stadium while the roof shield the spectators from the at times intense sunlight. 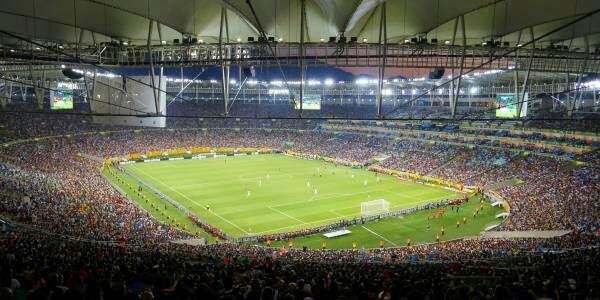 The Arena das Dunas is scheduled to host four group matches during the World Cup. Its capacity will get reduced with 10,000 places to a final 33,000 seats.